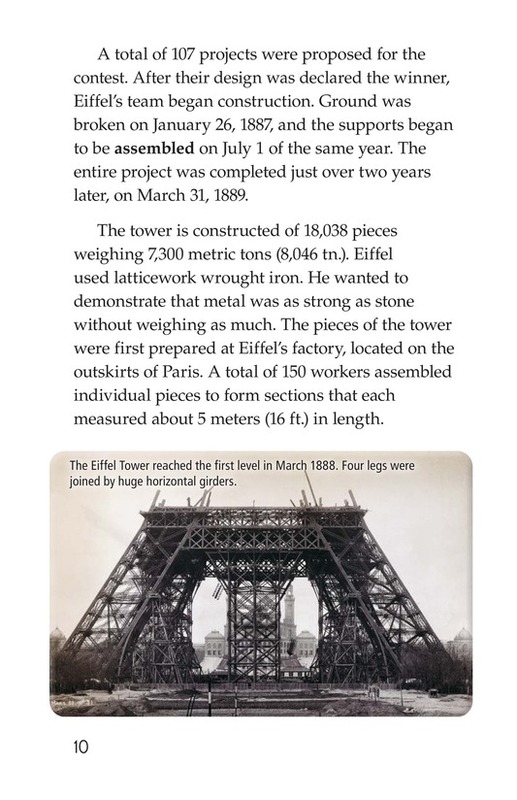 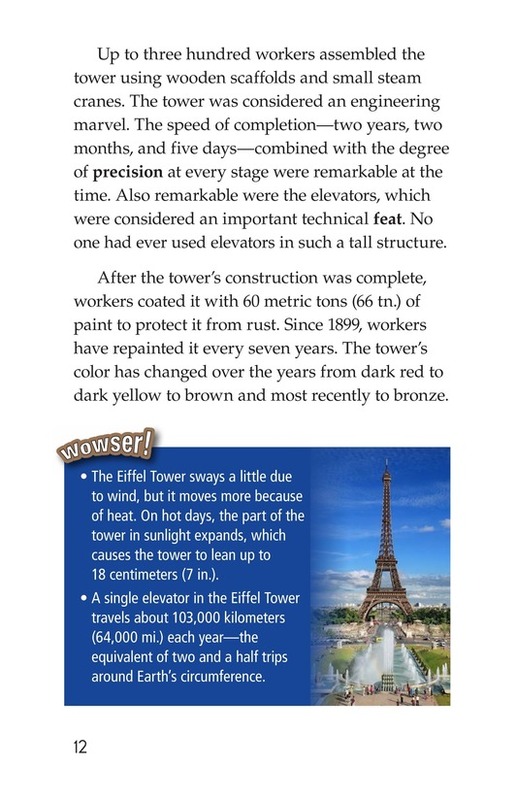 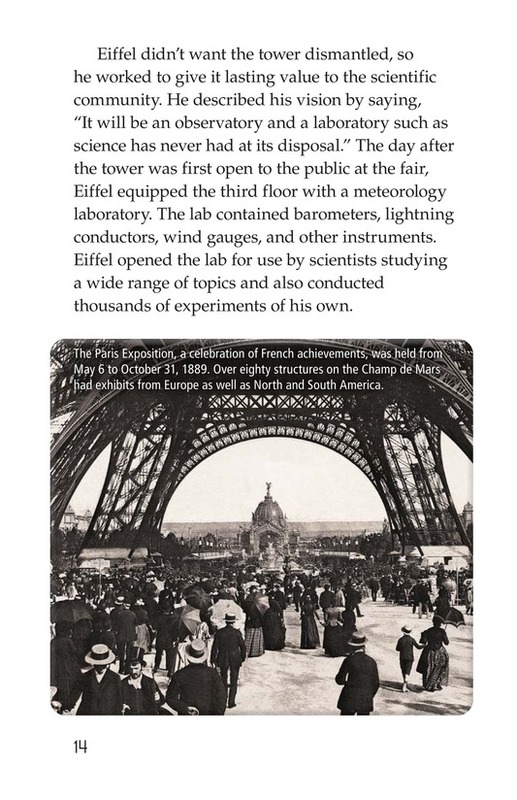 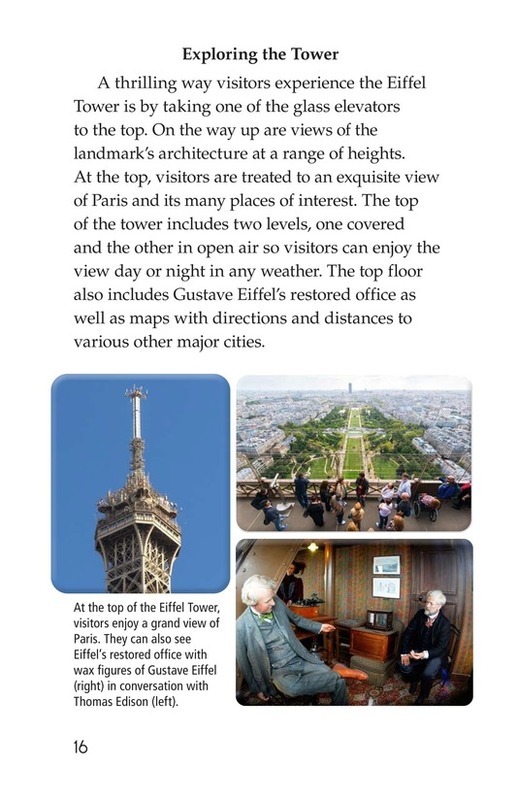 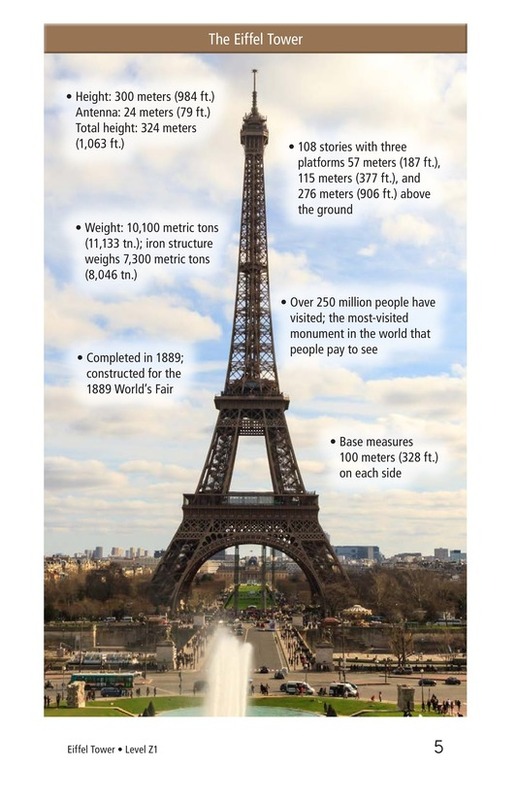 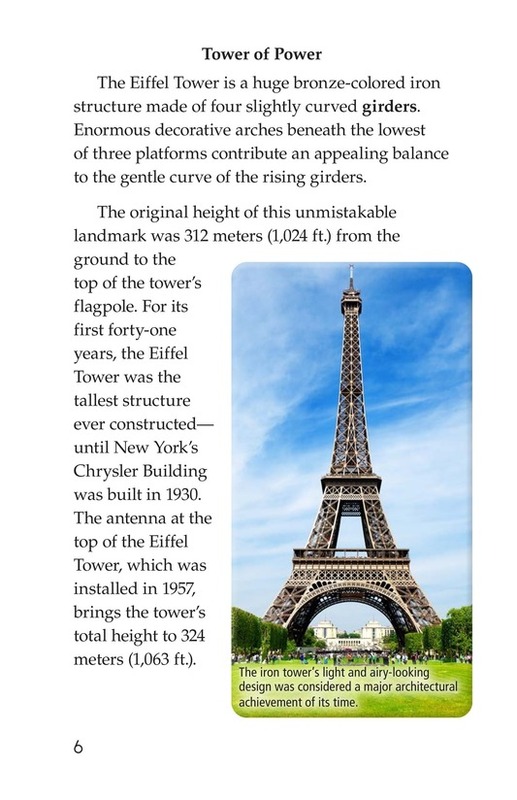 Gustave Eiffel's iconic tower has overlooked Paris since the 1880s when it was opened to the public during the World's Fair. 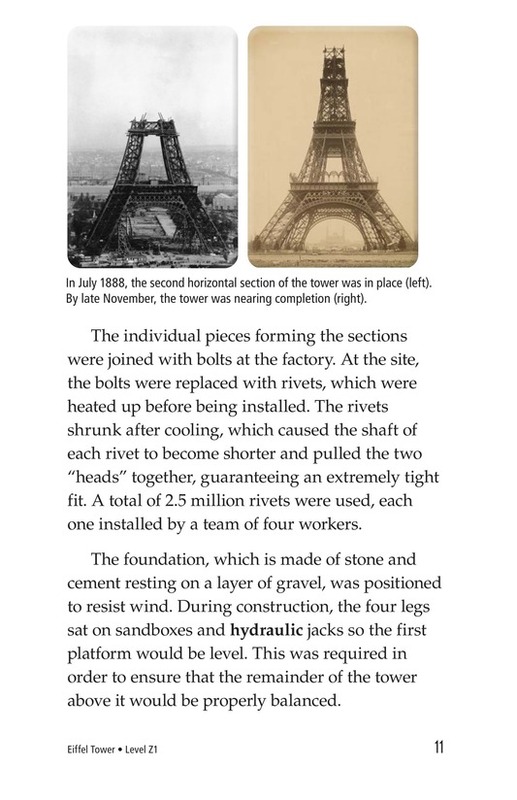 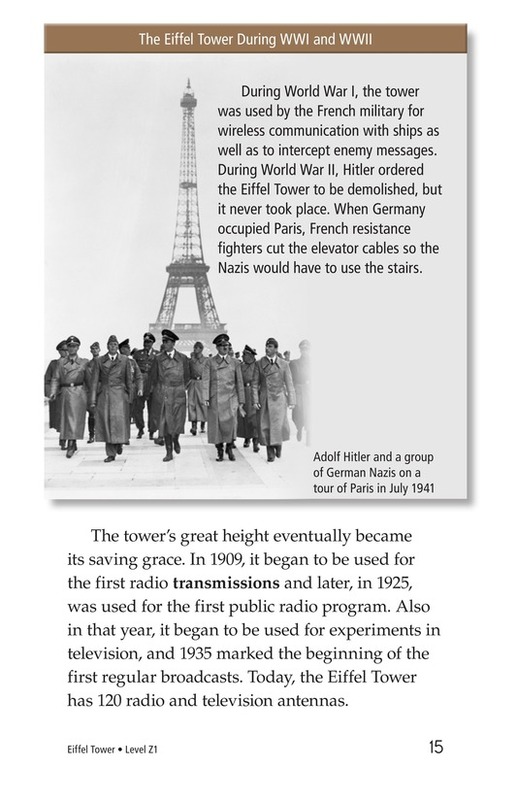 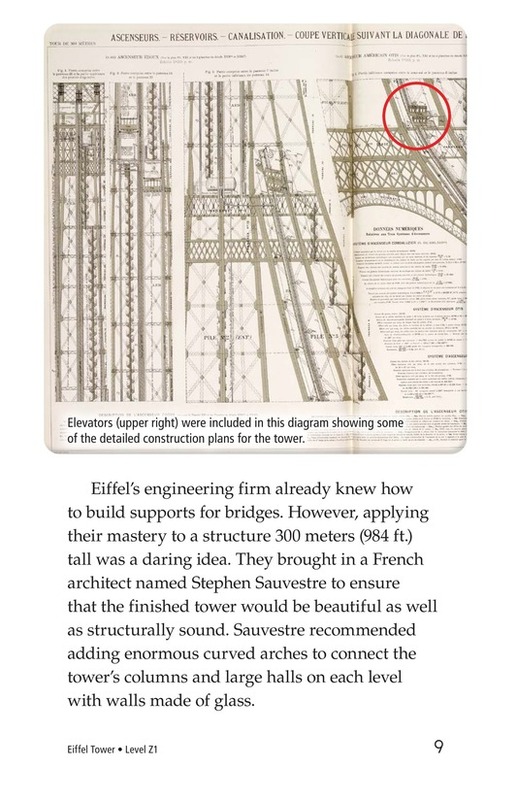 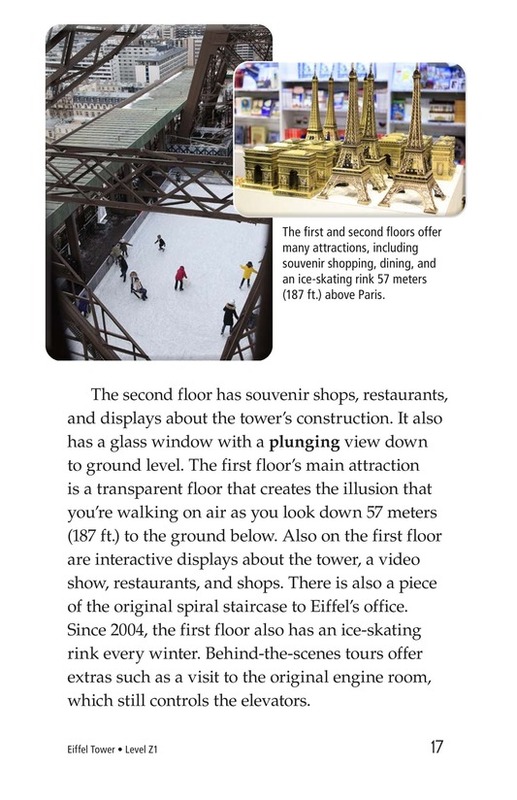 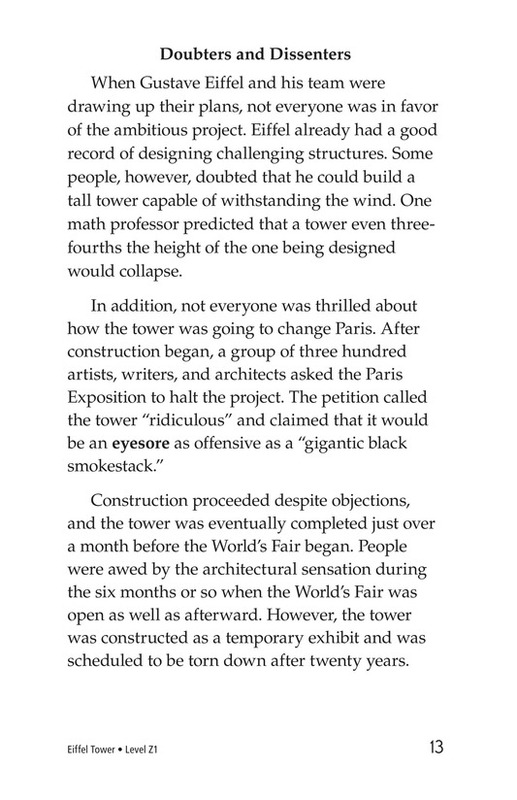 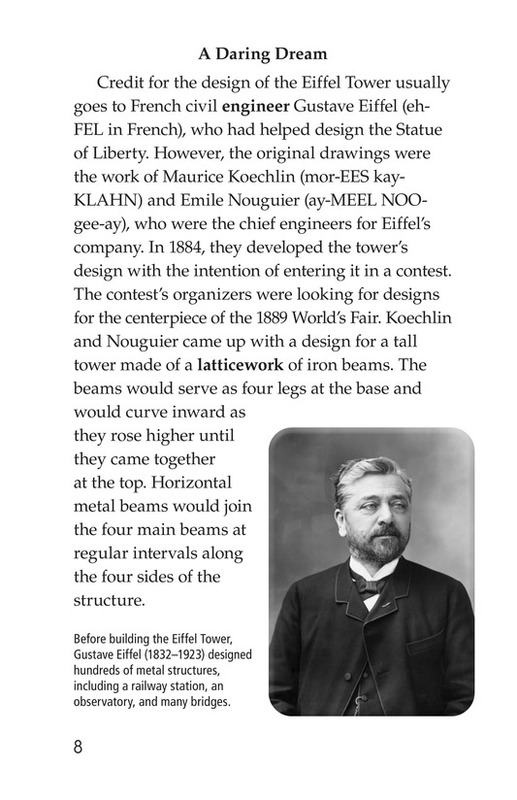 This interesting text explains how the structure was designed and built as well as what visitors can see today. 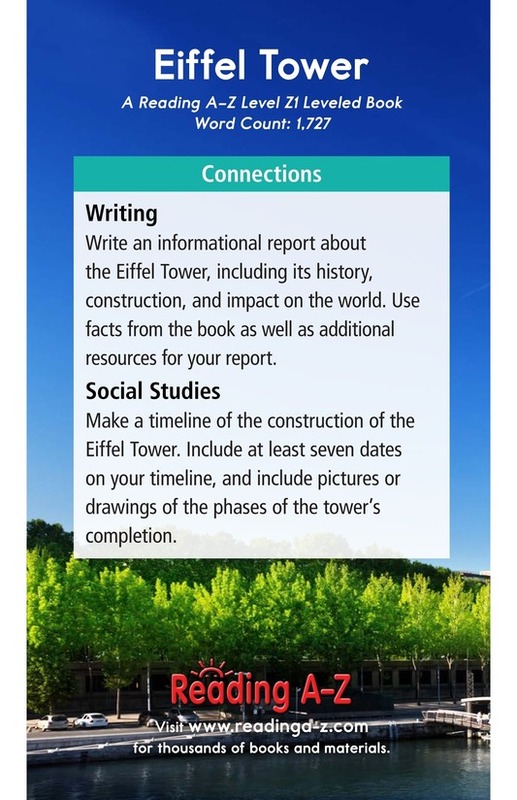 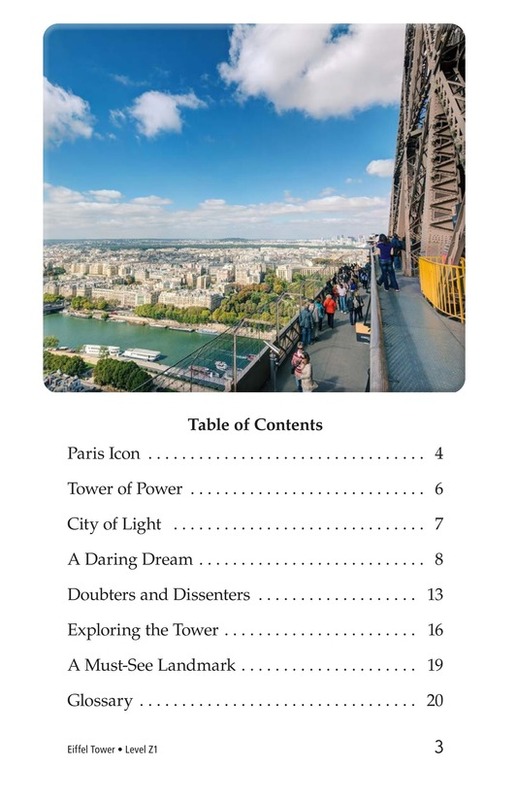 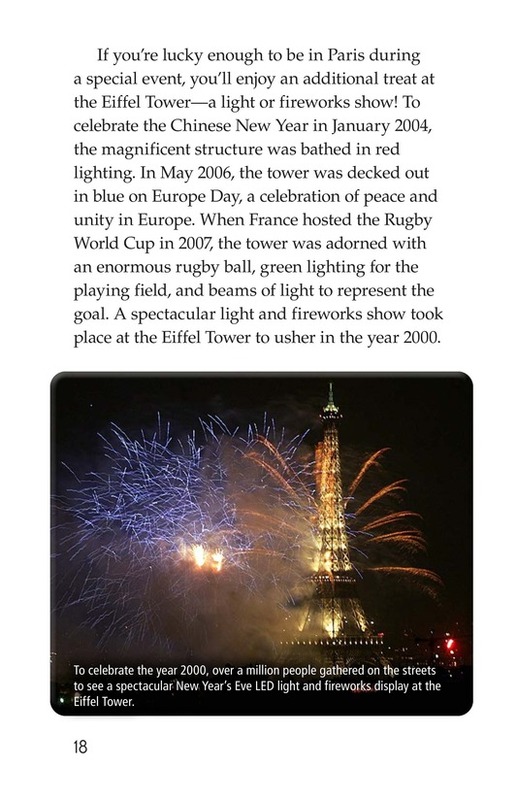 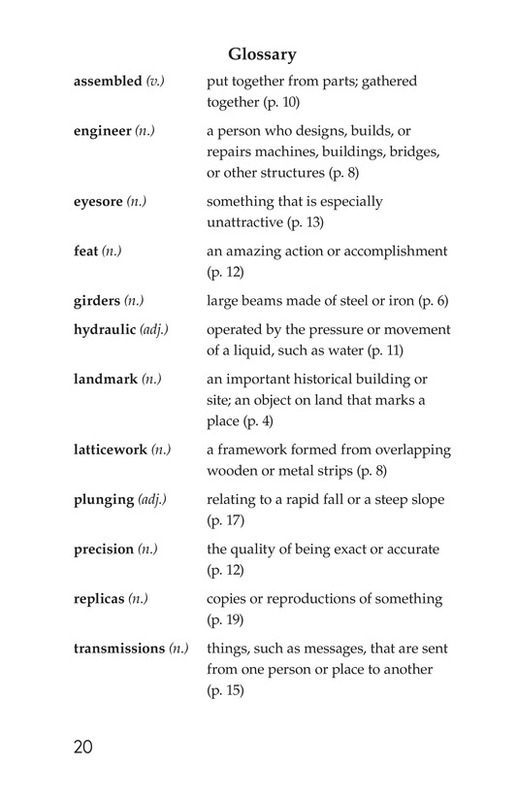 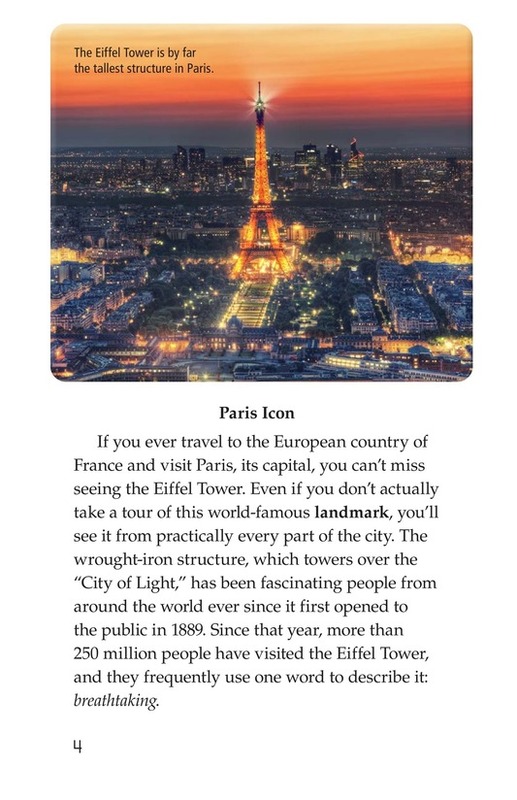 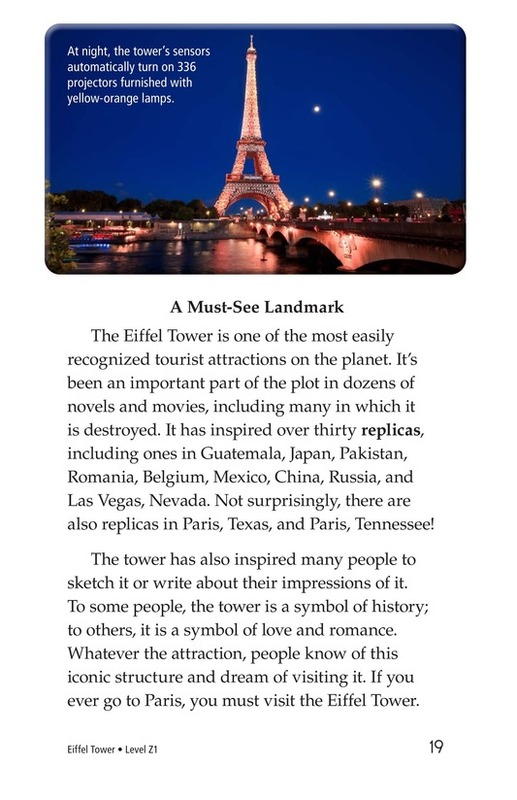 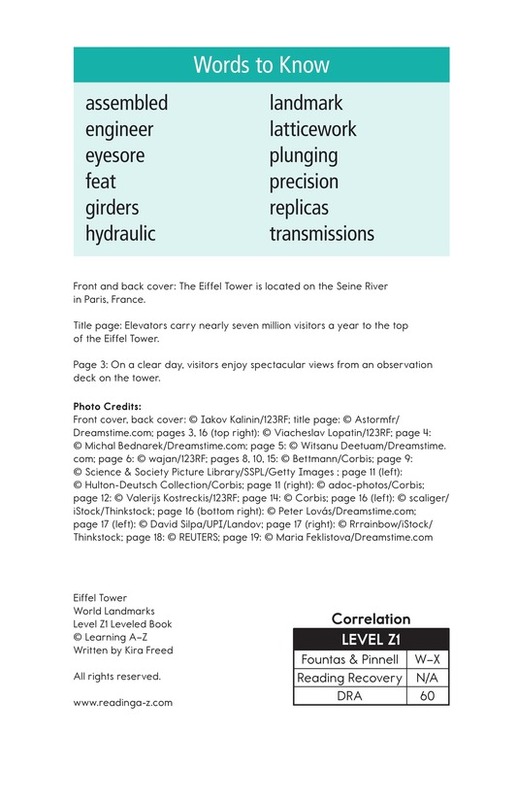 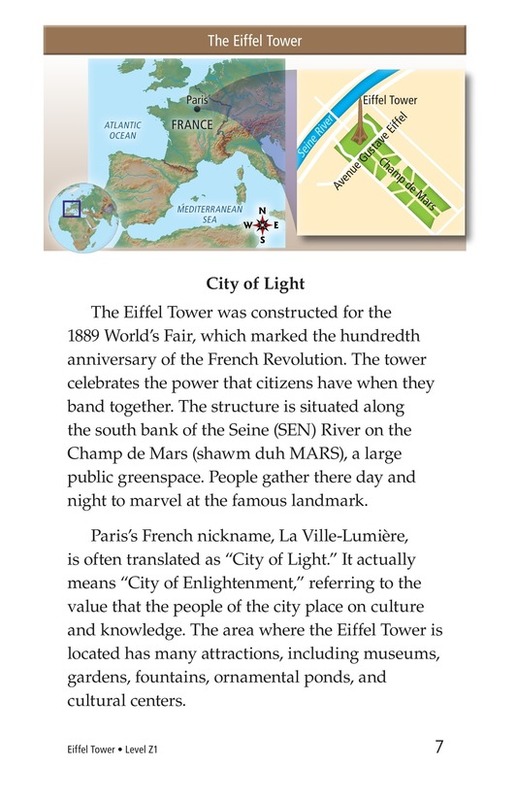 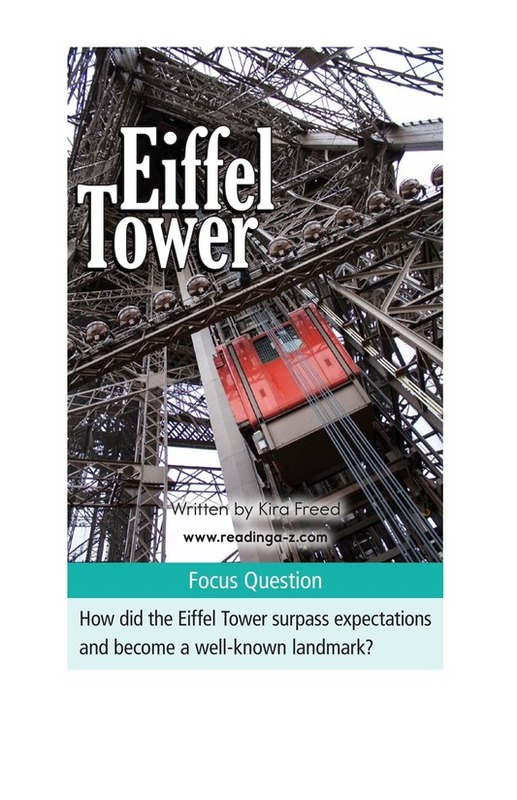 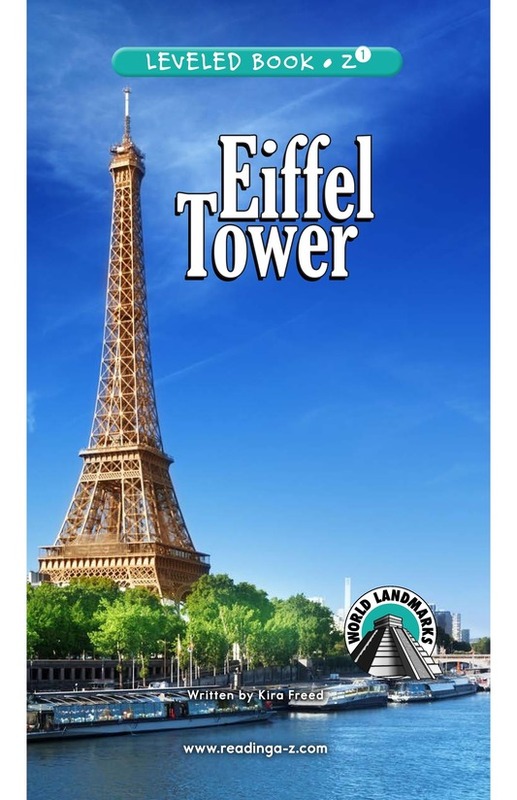 See the World Landmarks grade-appropriate, series lesson plan, activity cards, and world maps for additional instructional resources.